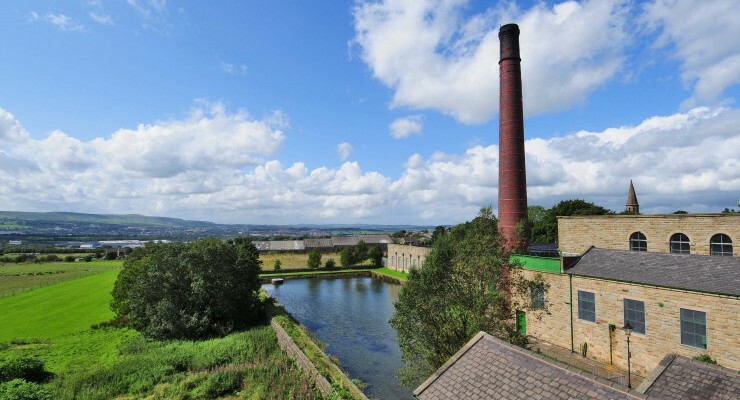 Harle Syke, Burnley, Lancashire, BB10 2HX. Forge Lane, Thurgoland, Yorkshire, S35 7DN. Civic Centre, Pelham Road, Immingham, Lincolnshire, DN40 1QF. Park Lane, Leigh, Lancashire, WN7 2LB. 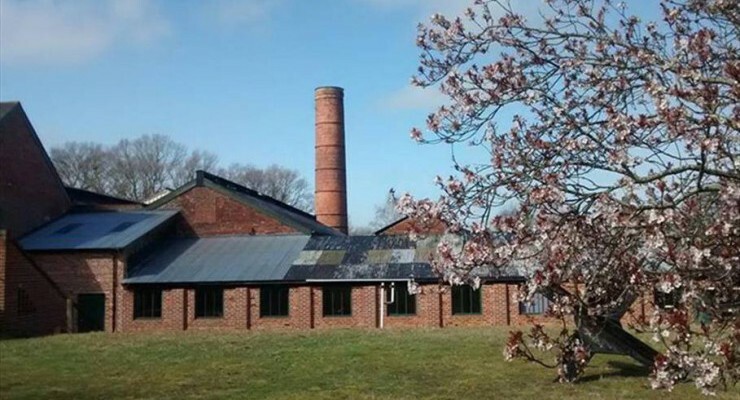 Tiptree Jam Shop & Tea Room, Factory Hill, Tiptree, Essex, CO5 0RF. Churchill Road, Letterkenny, Co. Donegal, IRELAND. 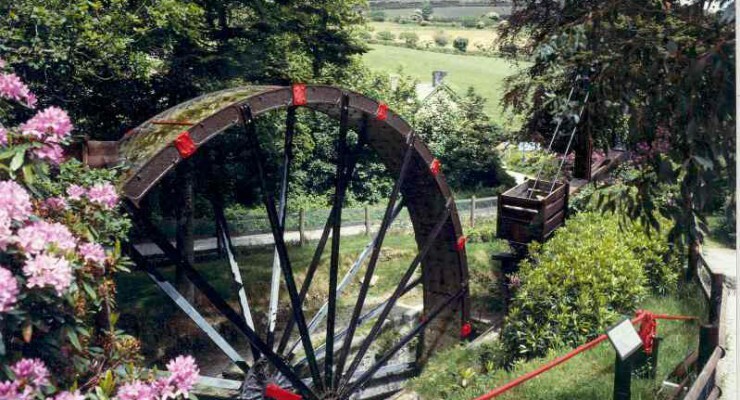 The visitor can experience the pleasure of seeing one of the largest waterwheels in Ireland in action as it drives the machinery of the corn mill. Aberdulais, Nr Neath, Neath Port Talbot, SA10 8EU. Low Stott Park, Finsthwaite, Ulverston, Cumbria, LA12 8AX. Hempton Road, Fakenham, Norfolk, NR21 7LA. Cross Street, New Tredegar, Caerphilly, NP24 6EG. 42-44 Bushloe End, Wigston, Leicestershire, LE18 2BA. 85 Manchester Road, Burnley, Lancashire, BB11 1JZ. Park Lane, Macclesfield, Cheshire, SK11 6TJ. 99 Southwark Street, London, Greater London, SE1 0JF. Swanwick Lane, Swanwick, Hampshire, SO31 7HB. 28 Winchester Street, Whitchurch, Hampshire, RG28 7AL. Carthew, St Austell, Cornwall, PL26 8XG. Pitsea Hall Lane, Pitsea, Basildon, Essex, SS16 4UH. The Vestry Hall Annexe, London Road, Mitcham, Surrey, CR4 3UD. Local museum with information on many of the different industries that used the River Wandle, including the Surrey Iron Railway and Young's Brewery. 10 South Access Road, Walthamstow, London, Greater London, E17 8AX. West Henderson's Wynd, Dundee, Angus, DD1 5BT. Thwaite Lane, Stourton, Leeds, Yorkshire, LS10 1RP. 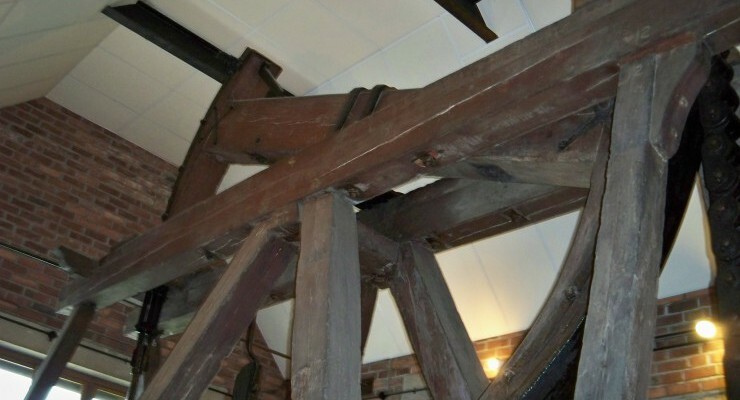 Powered by two massive waterwheels, a complete 19th century stone grinding mill with operational steam crane. Guided tours every half hour. Dartmouth Tourist Information Centre, The Engine House, Mayors Avenue, Dartmouth, Devon, TQ6 9YY.